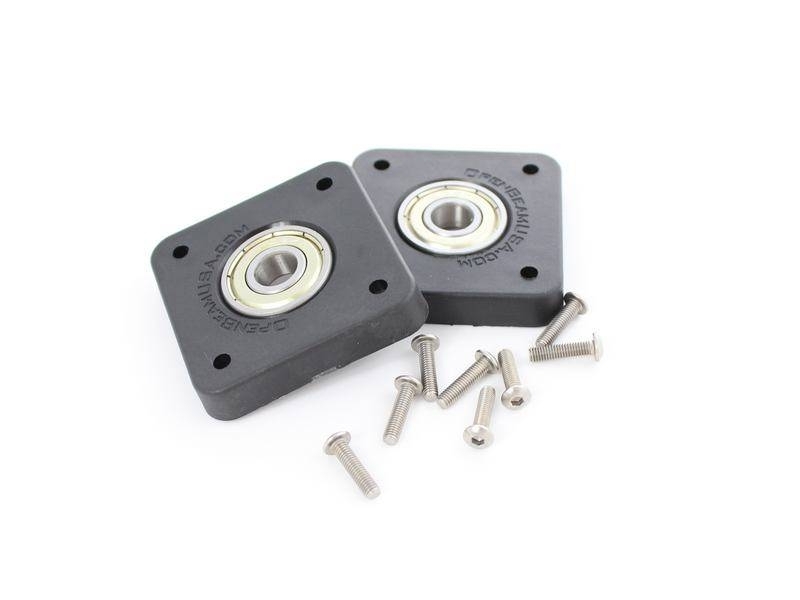 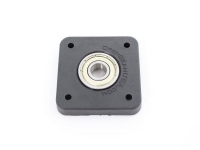 Main page » T-Slot Systems and Accessories » 15mm MakerBeamXL Profiles and Accessories » Bearings and Linear Sliders (MakerBeamXL) » 608 Bearing with Adapter to NEMA17 bracket, 2pcs. 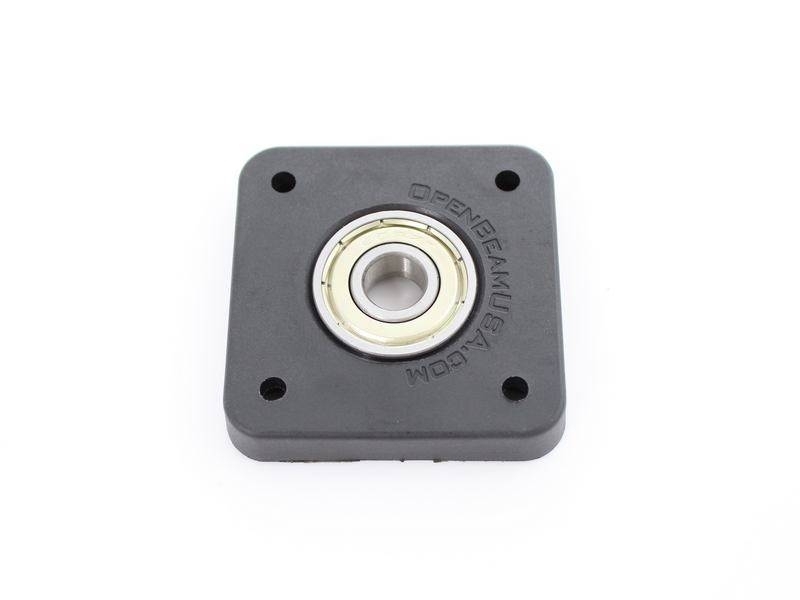 The MakerBeam T-slot nut is made of stainless steel and was specially designed to slide into the T-slot grooves of the MakerBeam aluminum profile. The T-slot nut is great to fasten brackets or corner cubes. 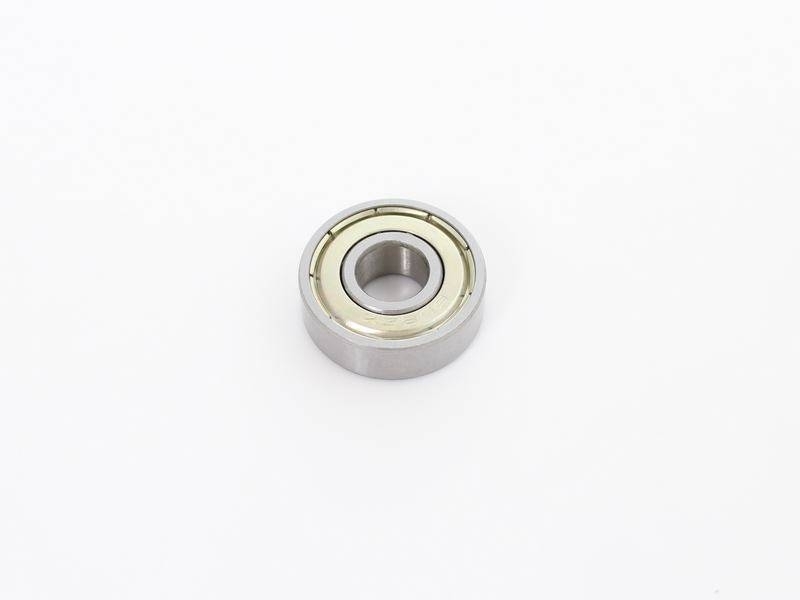 For these two purposes the nuts come with two types of bolts (see details). This Product was added to our catalogue on Wednesday 11 September, 2013.